The Craft Brew Alliance‘s (CBA) pH Experiment has developed a low-alcohol, low-calorie beverage called Pacer Low Proof Seltzer. The pH Experiment is a growth unit within CBA. The seltzer is its second new product test. 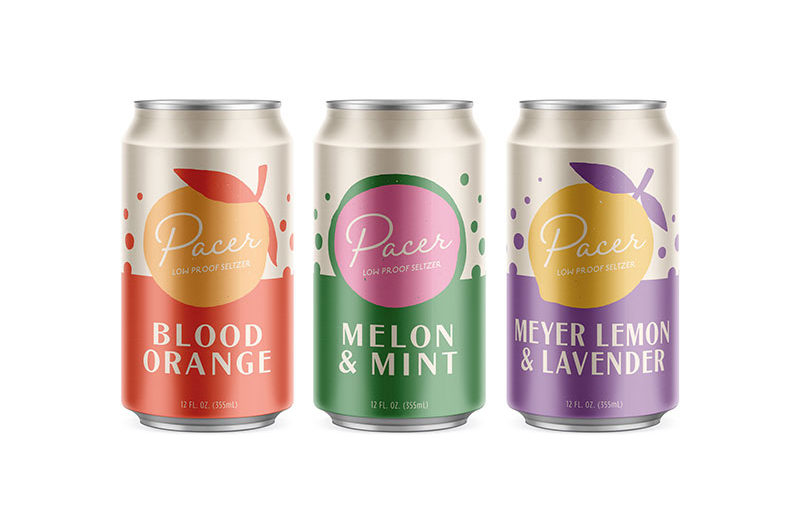 Pacer Low Proof Seltzer will be offered in three flavors: blood orange, Meyer lemon & lavender, and melon & mint. Each seltzer is gluten-free and under 50 calories, with less than one gram of sugar and two percent alcohol by volume. 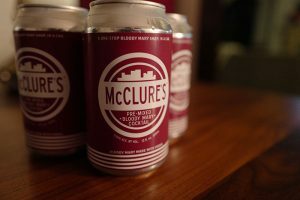 Available in two-can packages, a variety 12-pack and Blood Orange six-pack, Pacer will hit shelves in July, targeting chains across the U.S. The pH Experiment taps into more than 12 months of consumer research to identify and anticipate opportunities to create new beverages. Pacer is the second innovation test launched by CBA’s pH Experiment this year. 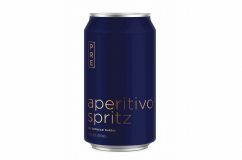 In March, the pH Experiment announced the introduction of PRE Aperitivo Spritz, a dry botanical bubbly inspired by the classic Italian cocktail. PRE will be available to drinkers in Oregon, California, Arizona and Tennessee this Memorial Day in six-packs of 12 oz cans and 12 oz clear bottles. CBA is an independent craft brewing company that brews, brands, and brings to market American craft beers. 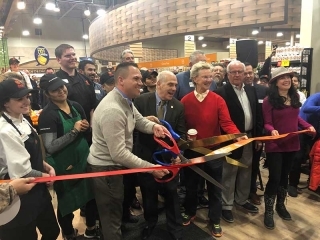 CBA brands include Kona Brewing Company, Appalachian Mountain Brewery, Cisco Brewers, Omission Brewing Co., Redhook Brewery, Square Mile Cider Co., Widmer Brothers Brewing, and Wynwood Brewing Co. 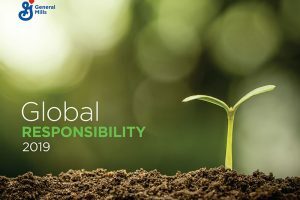 Formed in 2008, CBA is headquartered in Portland, Oregon, and operates breweries and brewpubs across the U.S. CBA beers are available in all 50 U.S. states and 30 countries around the world.